Vacating your rental property is always a stressful time, so allow us to make it as easy, hassle free and reliable as possible. We guarantee a clean to exceed inventory standards every time. Knowing how fussy landlords can be, we always exceed expectations promising you a stress free exit. 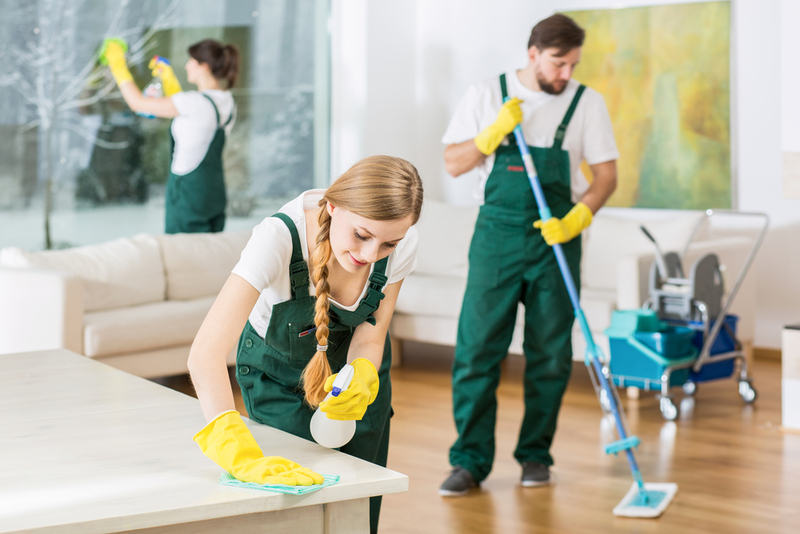 Every part of the property is covered on an end of tenancy clean, teams can usually be larger than two members of staff to ensure that every inch is covered from floor to ceiling, making sure you receive your deposit back. It is in the hands of the tenant/client what they require to be cleaned on an end of tenancy clean but we can cover all aspects, inside kitchen cupboards, tiles, carpets, windows, oven, floors etc as well as the usual aspects you would expect to be cleaned.